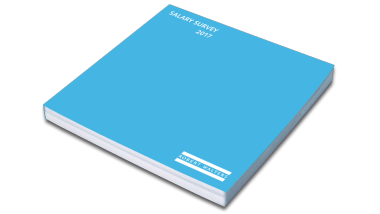 The latest version of the Robert Walters Global Salary Survey is here and you can download your free copy today. Don&apos;t miss out on the most up to date salary information and employment trends in San Francisco and New York. The annual book contains recruitment market updates, hiring advice and salary information from across our global markets. For employers - With the latest information on salaries and employment trends across a range of industries, as well as hiring tips and advice, our 2017 Salary Survey will ensure you are best positioned to attract and retain key talent in your sector. 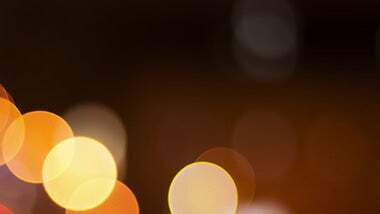 For employees - Due for a pay rise in 2017? Find out what you’re worth with the most comprehensive list of global salaries in the industry. Or if you’re considering making a move, find out what skills and experience employers are looking for, across a range of sectors worldwide. For a more in-depth look at our expectations for the recruitment market in the United States, get your free copy today. The Salary Survey is also available as an App for download on Apple and Android devices. 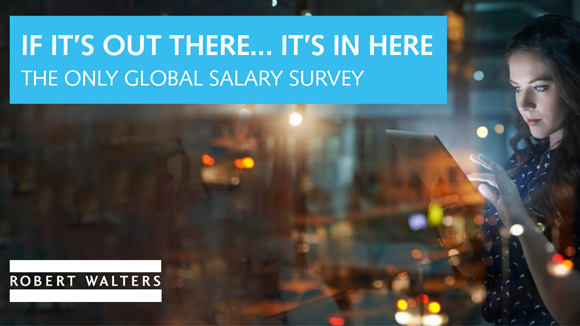 Now in its eighteenth edition, the Robert Walters annual Global Salary Survey is the most comprehensive review of professional salaries and recruitment trends around the world. The complete book, consisting of 27 countries, is free and covers North and South America, Canada, UK, Ireland, Continental Europe, the Middle East, Africa, Asia, Australia and New Zealand. The Global Salary Survey is based on the analysis of permanent, interim and contract placements made across each of our geographies and recruitment disciplines. In 2017, we expect hiring levels to remain high. Companies will continue to compete for top candidates and will not lower their expectations just to get someone on board to fill a role. On the West Coast, software developer hiring will remain the top priority for all hiring managers in 2017, with demand continuing to outstrip supply at all levels of seniority. 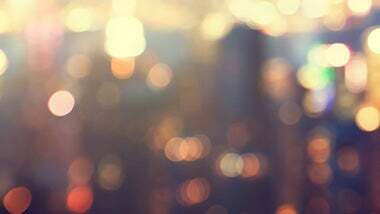 Design and data recruitment will continue to be challenging due to a chronic shortage of candidates. Employers looking to secure top talent in 2017 must act decisively to bring new candidates on board. 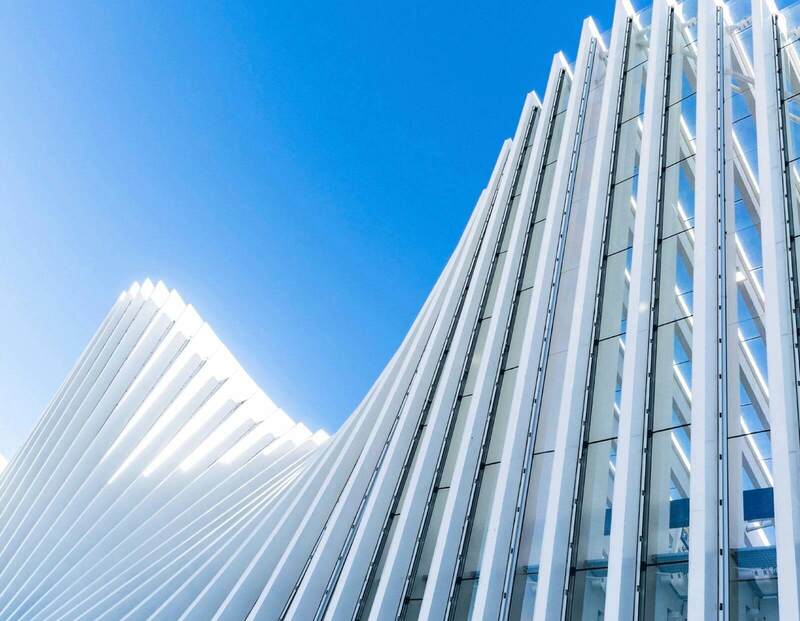 On the East Coast, we expect regulatory compliance to remain a priority for financial services firms. Demand for accountancy professionals with a compliance or regulatory background will therefore be strong, and as a result, these professionals will be able to command generous salaries. Digital media and technology will also continue to grow in 2017.